New from Saxon, this is a reliable and powerful microscope. Solid and easy to operate, this microscope features achromatic objectives, a wide stage with mechanical slide holder and coaxial coarse/fine controls to enable "eyes down" focusing. The saxon PBM Prodigy Biological Microscope features 40x,100x 400x, 1000x magnification, adjustable bottom light illumination and a monocular head. The microscope head is rotable at 360 degrees and the 45 degree incline eyepieces provides optimium viewing for ergonomic purpose. Equipped with coaxial coarse and fine controls for further focusing, you will be greeted with a detailed view on even the tinest speck on the slide. The powerful magnifications combined with a generous size stage turns this biological microscope into a powerful learning tool for schools, universities and even laboratories. You'll get nothing but hours of uninterrupted use with this microscope - perfect to use for school, work or hobby. 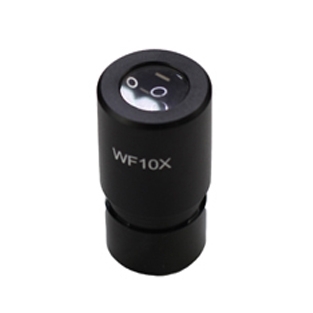 These are brand new widefield WF10X microscope eyepiece. They fit most common size microscopes. Give your microscope a boost with greater power & clarity at a fraction of the cost. 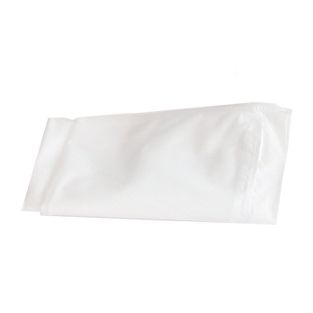 Clear, vinyl dust covers for the protection of your microscopes. An ideal student and teachers microscope, the saxon ScienceSmart Biological Microscope 40x-640x makes observing specimen easy and straightforward. The Saxon ScienceSmart 8MP LCD Digital Microscope is user-friendly, portable and requires minimal assembly. This microscope is best suited for viewing biological specimens and can also be used to observe thin objects such as stamps and coins on the lowest magnification setting. 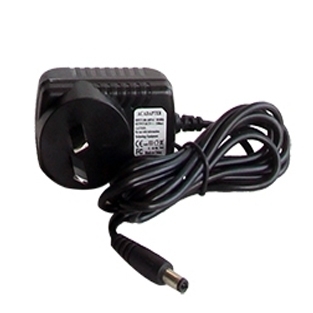 Perfect for both casual and serious use in the classroom, home or workplace. Saxon ScienceSmart TKM Biological Digital Microscope 60x-960x. The saxon TKM ScienceSmart Biological Digital Microscope Kit is the picture perfect gift for scientists of all ages! This biological microscope comes with 3 objectives of 4x, 10x and 40x, a Wide Field 10x eyepiece as well as a USB digital eyepiece. Easy to use and a great way to start exploring the micro-organism world around us.